HOLLYWOOD – Will Ferrell and John C. Reilly re-team to remake 1988 Sherlock Holmes comedy Without a Clue. 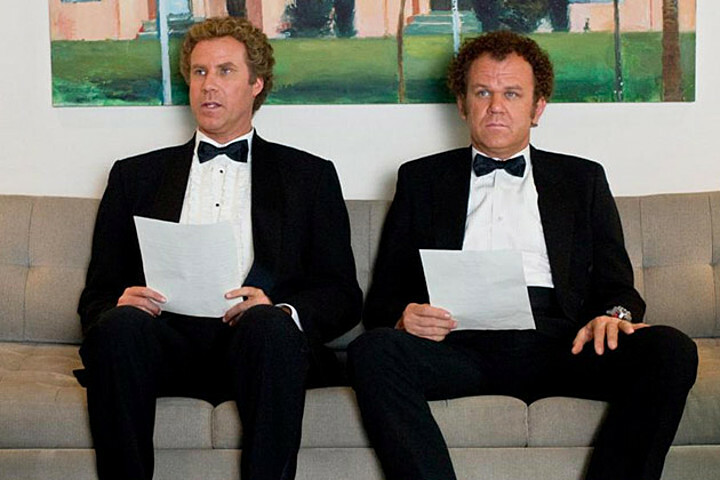 John C. Reilly and Will Ferrell are back again after their successful comic partnering in Step Brothers and Talladega Nights. The occasion is a remake of Ben Kingsley and Michael Caine comedy Without a Clue. We’re going to call it Holmes & Watson but it’s effectively Without a Clue 2. What was your inspiration for taking on the world’s most famous detective? Mostly the fact it hasn’t been done. Oh, yes you can go back to the old Basil Rathbone films but since then nothing. What about the BBC TV show Sherlock? And Elementary? And the Guy Ritchie film Sherlock Holmes? Was that actually based on Sherlock Holmes. I thought it was an Iron Man prequel. The point is none of them have used humor. And so we’re going to be a completely original remake of Without a Clue. Holmes & Watson will be released in 2017.